In blood gas systems, samples are measured at 37°C. 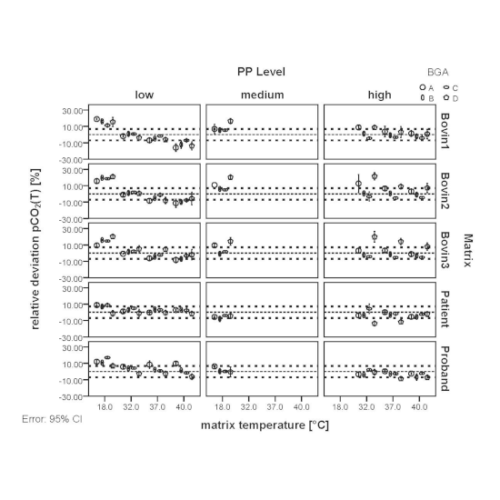 For deviating patient temperatures, it is possible to calculate a temperature corrected result. For these correction values, calculation models are usually used which do not take all influencing variables into account. Therefore significant deviations in the calculated values are possible. 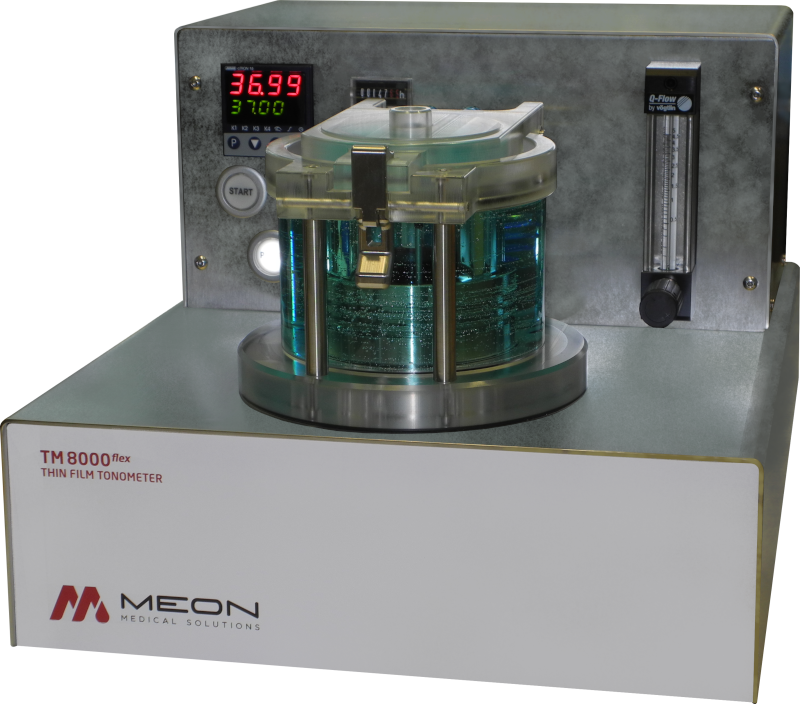 With the TM8000flex, samples from 20°C to 39.9°C can be tonometered and for sample temperatures, deviating from 37°C, the true values can be achieved. Thus, for certain applications, specific offsets or temperature corrections can be determined, independent of the blood gas system used. The innovative heating and cooling system used in the TM8000flex guarantees fast and precise setting of the desired target temperature, the robust design and the high-quality workmanship guarantee high reliability. The compact design, high-quality components and ingenious temperature management ensure maximum operational reliability and longevity. 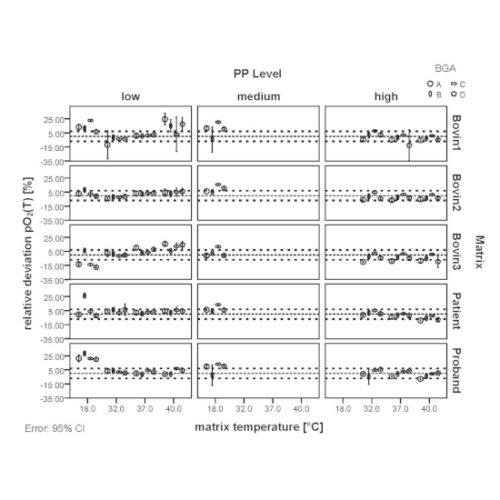 As a study of the UKR University Hospital Regensburg shows, serious deviations between the calculated temperature corrected values and the real measured values can occur at low sample- / patient temperatures..